If you are DACA-eligible but never applied, you will not be able to apply for DACA. In a memo released by USCIS just after the press conference, USCIS confirmed that they “will reject all DACA initial requests and associated applications for Employment Authorization Documents” (EADs) filed after today. If you already have a DACA application pending with USCIS – either renewal OR initial – USCIS will continue processing your applications, including any associated EAD applications. In their memo, USCIS specifically and repeatedly states that these applications will be processed “on an individual, case-by-case basis.” This could be taken to mean that applications will receive greater scrutiny than in the past, but it is too early to know. If you hold DACA status, but it is set to expire on or before March 5, 2018, you must file your renewal applications before October 5th. DACA renewal applications received after October 5th will be rejected. 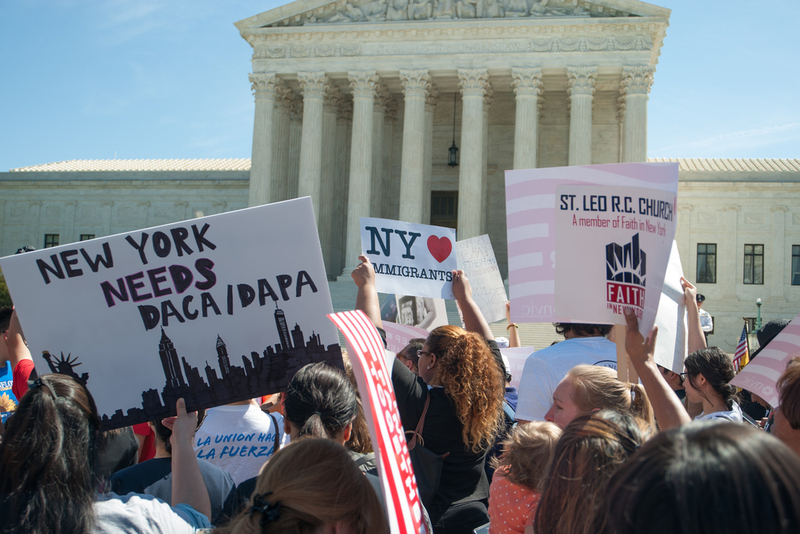 If you have DACA status that is set to expire on or before March 5th and you have not yet initiated the renewal process (or if you have any additional questions about DACA), please contact one of the attorneys at Landau, Hess, Simon & Choi to request a consultation as soon as possible. If you hold DACA status, and it is set to expire after March 5, 2018, you will not be able to renew your DACA status or the accompanying EAD. As mentioned above, the hope is that the Republican-led Congress will pass a legislative fix to ensure that DACA continues, but no one known whether or not that will happen, or what form such a fix might take. UPDATE: In addition the memo linked to above, USCIS has published an FAQ regarding their decision to end DACA, which is available here. PLEASE NOTE: This is a rapidly-developing story; we will update our website with additional alerts as more information becomes available.